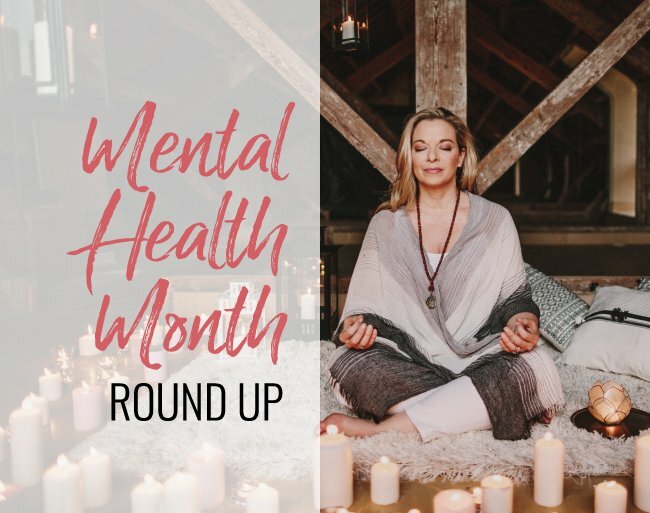 May is officially Mental Health Awareness Month, which inspired me to share five of my most popular vlogs on the topic. There are an array of biological, social and psychological factors that determine mental health. How we habitually interact in our relationships plus the mental health of the people we have in our lives all impact the quality of our mental health. The first one is my TEDx Talk, “What If Fear Were Just a Feeling?” We may not realize it but fear is a powerful driving force in so many of our lives. I’m talking about the everyday pedestrian, pervasive fear that informs your decisions, big and small. The second suggestion is actually my most popular YouTube video titled, “How Daughters of Narcissistic Mothers Can Survive & Thrive.” If you have a narcissistic mother, you are probably familiar with many of the signs. Your friends may think she is the coolest mom on the block but you know how painful it is to be raised by someone with no capacity for empathy. The third suggestion is “Why Codependents & Narcissists Can’t Break Up.” The romantic pairing of codependents & narcissists is the perfect dysfunctional dance. The narcissist seduces with classic love-bombing to create false security and once the codependent is hooked, the criticism starts. The codependent is often an empath to boot so they work overtime to give the narcissist what they want to make them happy (and to do what they must to avoid criticism.) The cycle can be endless as exhausting but there are strategies to get empowered in this vlog. The fourth suggestion is “What is Gaslighting?” This is a psychological experience that typically happens in abusive relationships and it may not be overt abuse, it may be more covert abuse where it’s more psychological and emotional. This is where a partner will deny your reality to keep you off-balance so that they can essentially control you. My fifth suggestion is “How to Set Boundaries With Impossible People (Including Narcissists)” It seems I talk a lot about narcissists but the thing with narcissists if you have them in your life is that they can be very crazy making until you get educated about different types of mental illnesses. It’s much easier to take the blame for things that happen to us, especially if you experienced an abusive or chaotic childhood. P.S. Ladies! 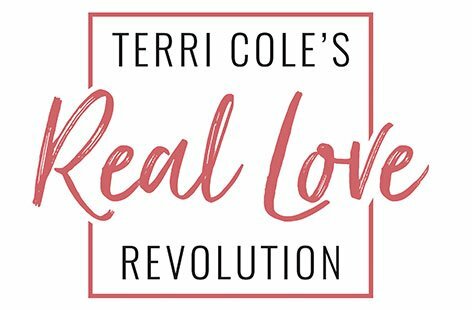 JOIN ME LIVE for my Friendship Breakthrough (or Break Up) Guide Live workshop coming on May 22nd! Click here for more info & to sign up!